Buoyant US GDP growth and jobs numbers have pitted President Donald Trump and former President Barack Obama against one another in a battle to claim credit. 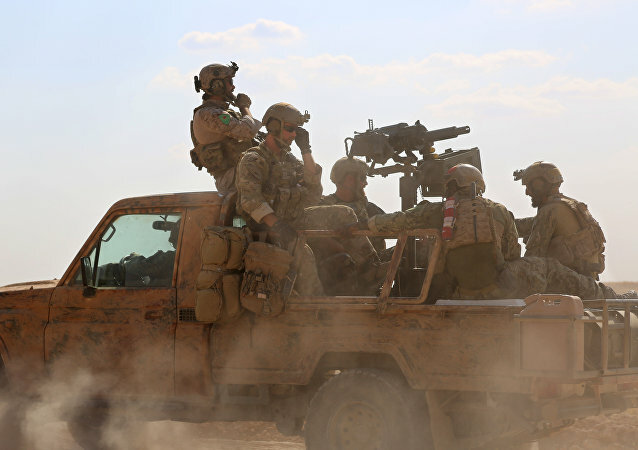 The US Defense Department (DoD) is now ready to openly discuss the number of US troops in Syria because the coalition has gained ground in its counter-terrorism operations against Daesh in Syria, US media reports said on Friday. Last week the Defense Department claimed that only 89 civilians had been accidentally killed in US air strikes against the Daesh terrorist group. 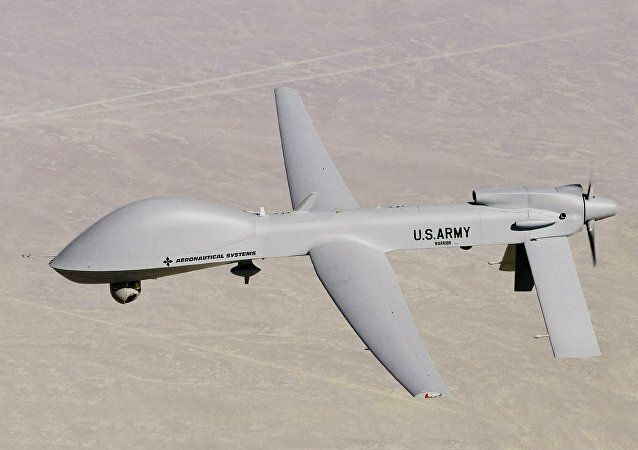 However, the New York Times reported on Friday that the US air strikes against Daesh had killed 31 times as many civilians as the US military claimed.